By night i’m a blogger and a BJJ practitioner and by day i’m a professional SEO and marketeer. 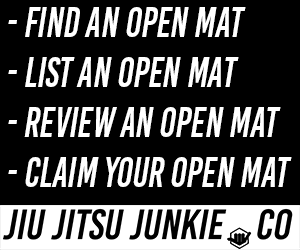 The BJJ community has given so much to me in the form of a new lifestyle, hobby and obsession, so I want to give something back to the community to hopefully help those starving professors breathe new life into their gym and get the new bodies through the door. I see this all the time. If i’m searching for a new gym to train at, or even somewhere where I’m visiting, their website will always be the first point of content. So why would you ruin that first impression with a terrible looking website. Here I will go into more detail on how to build a modern martial arts website that will generate you tonnes of leads. Firstly, invest in some good hosting, Bluehost offer cheap, reliable hosting that is more than sturdy enough for your website. Bluehost offer a huge amount of different hosting plans starting from as little as $3.45 a month! Bluehost is extremely affordable and they offer cheap web hosting. You can have a blog of your own and the only real expense you need to pay is the cheap blog hosting which starts at just $2.95 per month. 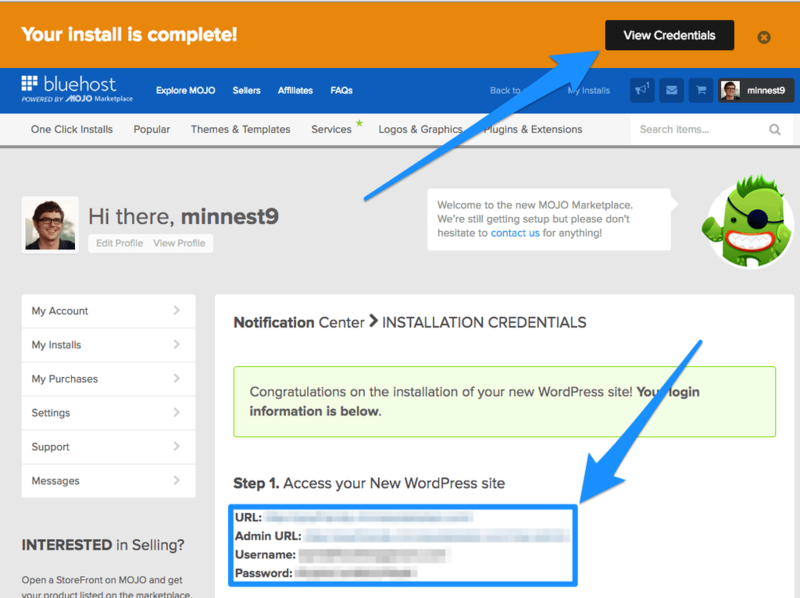 Click the Get Started Now button to unsurprisingly get on your website! You will then be directed to their plan page, where you can get your special introductory offer of just $3.45 a month. When you’ve chosen your hosting plan you can then setup your free domain name. Keep it simple, use your club name and maybe your locality if your domain has been taken. If you already have a domain name (maybe you bought it from somewhere else), then fill in the “I have a domain name” option. Next you will be directed to the payment page, where you will be able to fill in your details and confirm your purchase. I would recommend purchasing your domain privacy information and also the backup pro option, just incase your website decides to break and you will have a most recent backup of your site. 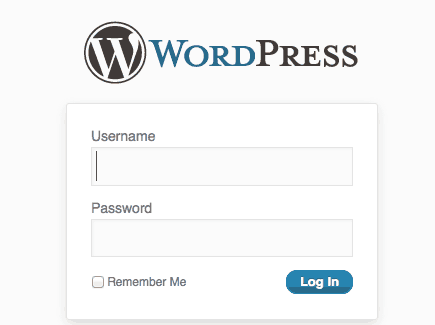 WordPress is a content management system and blogging software, it’s what attacktheback.com is ran off. The best part is that it’s SUPER easy to use and it’s also super easy to install on your website. So let’s do this. Check that the details of your domain is correct and that you are installing it to the root directory of your domain. You want to be installing it to martialartswebsite.com not martialartswebsite.com/blog. Agree to the terms and conditions and away you go! So you have your website all setup but it looks a bit bare, so let’s make it pretty! Personally I will use themes from Theme Forest or Elegant Themes. There are some great martial arts style themes that will help you get a head start in getting your website to where you want to be. Hire a photographer to come in and take pictures for your site. If you have a student who is a photographer, even better! But well light, professional-looking photographs are worth their weight in gold for marketing activities. These are a great starting point for your new website. Here you can get peoples email addresses that you can use to email them back, alternatively you can get people to leave their telephone number so you can arrange a call back. All these are lead generation options that a lot of traditional martial arts clubs are not utilising. So people assume that when you start a website, it’s a “if you build it, they will come” situation. However, I cannot stress enough that this is not the case. Writing a regular blog overviewing techniques, club news etc will tell Google that your website is being regularly updated, when your site is regularly updated, Google is more likely to place it in appropriate rankings. Just think about this, every time you write a blog, it is another page that Google can see, now when you notices that most of your competitors will not even consider blogger you will already have a huge head start on them and will most likely outrank them a lot quicker. Social Media is a great platform to connect to your students and prospective students. Setup a Facebook business page and get your students to like your page. You can then use Facebook ads to advertise your page our to target friends of your students and grow your page like that. Use Instagram for regular training pictures and engage your students that way. The best way to market your product is to have other people do it for you. Whether it be through word of mouth or subliminally through clothing. If you start selling branded clothing, such as t-shirts and training hoodies, you students will wear them out and about, letting everyone know where you train. It’s not about plastering you name about the place, it’s about subliminally influencing people to train at your gym. Everyone who drops by to tour your school and picks up information leaflet can receive a free keyring and sticker. The gift does not have to be expensive, especially if the recipients are children. The main money makers of any martial arts club are the children and if you can persuade them to come, the parents will normally follow. Make a policy to reward student and parent referrals. When a student brings in a friend or relative to sign up, give the student a gift of appreciation, such as a patch or t-shirt. As an added incentive, give a small gift to the new student as well, whether it be a keyring or sticker, it just gives them that little extra incentive to return. Make your waiting room “parent friendly” with a place for younger brothers and sisters to play and a comfortable reading area for parents. A play area can be as simple as a few child size chairs with a table. Ask junior students to donate suitable toys that they no longer use. Remember to inspect the toys for small parts that might be swallowed or sharp edges that toddlers might injure themselves on. For parents, purchase some comfortable chairs and install some creature comforts to help them pass the time. Hang them on the walls or pass them out. Past publicity is better than any advertising or promotional literature you can create. Give copies of positive articles to everyone who comes in for information. Post articles on the bulletin board or frame them in the waiting room. Make students feel good about your school. Not only do you help a good cause, you get plenty of free, positive publicity and exposure. Just take a look at the coverage that Slideyfoot’s grapplethon at Artemis has had. Submit press releases to the local newspapers about a noteworthy event at your school or a human interest story. Did someone get promoted to black belt? Did your students compete in a tournament and clean up? This is all news. Tell someone about it. Give a free self-defence or fitness seminar at your school. Invite members of the public and students’ family members to participate. A seminar gives them the chance to see your school and have a very positive introduction to what you teach. Don’t forget to invite the local newspaper. Offer a class at lunch time, mid-afternoon, pre-dawn or late evening. People who cannot arrange their schedule to attend evening classes at other schools in the area will be excited to find a convenient class and you will establish a unique market share. Everything i’ve said here are pretty standard marketing practices, but it’s always good to re-iterate the basics and get bodies through the door. Oss. 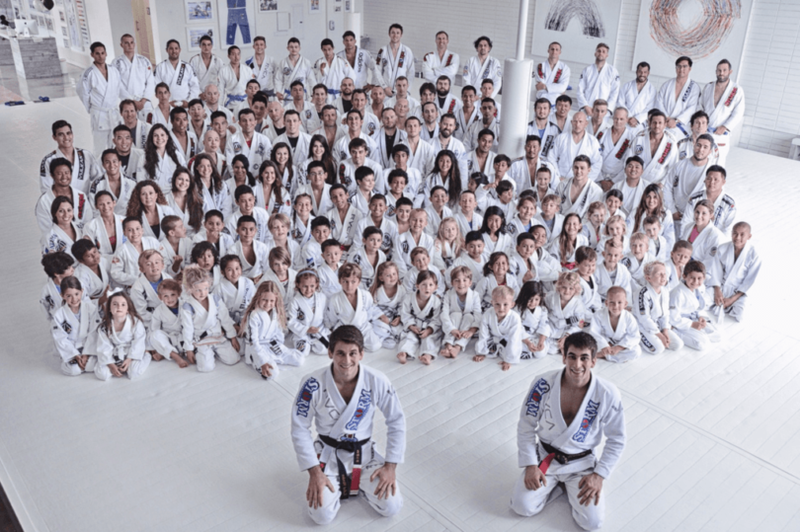 Jiu-Jitsu Warm-Ups – Lame or Awesome?